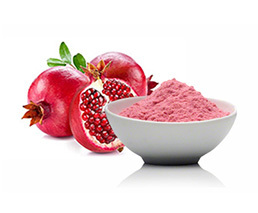 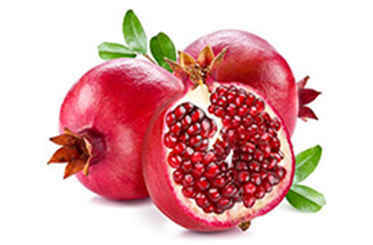 Our delicious and healthy pomegranate arils or kernels are extracted from sorted, ripened and washed pomegranate fruit. 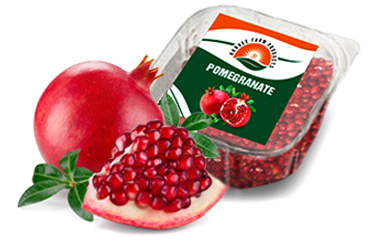 The finished pomegranate arils are then passed through individual quick freezer at controlled temperatures. 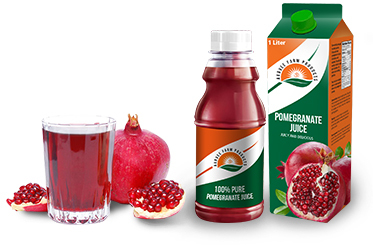 These are then sorted, inspected and finally packed maintaining strict hygienic and product safety conditions. 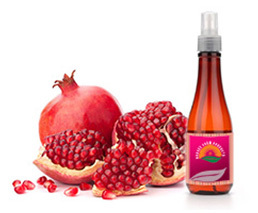 Our Ready to Eat juicy and delicious Pomegranates arils will win your heart.